We design and create machines for cushions & mattresses. 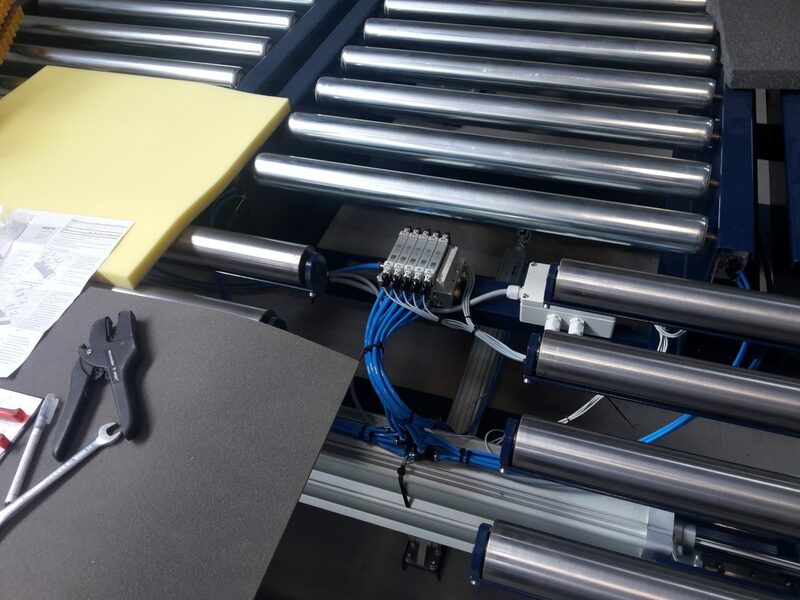 We make systems for hand operations up to fully automated production lines. We design tricot upholstery systems, which we have developed in the last 10 years. Up to a complete range of machines for both cushion and mattresses.